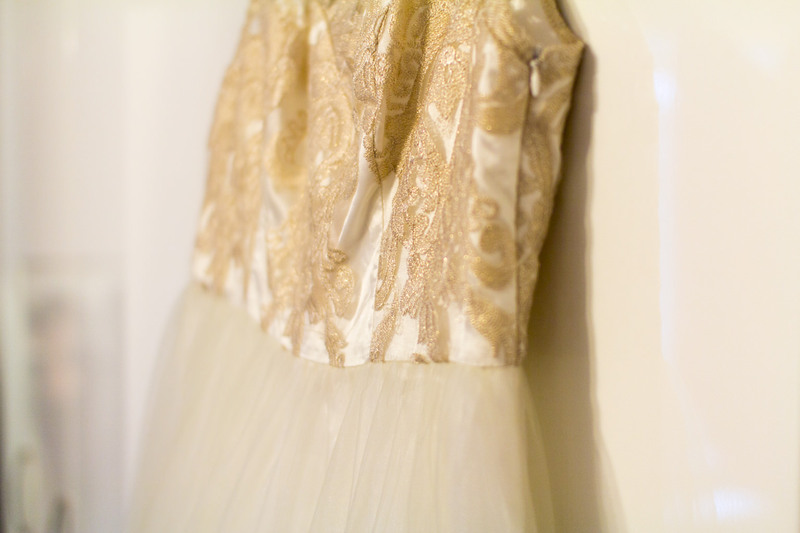 The first aspect of my wedding planning that I actually tackled was planning what my bridesmaids would be wearing. It wasn’t planned that choosing bridesmaids dresses would be my initial focus after choosing a wedding venue and reception but as I live with two of my bridesmaids it was probably inevitable. First I started with a lot of Pinterest as obviously the colours of the bridesmaids dress heavily sway your colour palette for the day. I had a look around on some of the websites that I knew did bridesmaid dresses such as BHS, Debenhams and House of Fraser but wasn’t really inspired. I have four bridesmaids at the wedding, my two sisters, Jon’s sister and my best friend who all have varying body shapes and sizes so I really had to find something that suited and flattered all of them. A lot of my searches for brides maid dresses came back with long, pretty, pastel tone, flowing dresses that just didn’t fit the feel for my wedding. Out of the blue I got an email from ASOS, ‘It’s a nice day for a white wedding.’ They had far more of a range that interested me and I instantly fell in love with the Chi Chi London Premium Metallic Lace Midi Prom Dress with Bardot Neck. Being a metallic shade meant that they don’t really interfere with a colour scheme, I could go gold and blush tones or add in a bold colour if I choose. I ordered the dress in a 10, 12, 14 and 16 for my bridesmaids to try on to see which size they were as I know ASOS are fantastic with returns and exchanges. 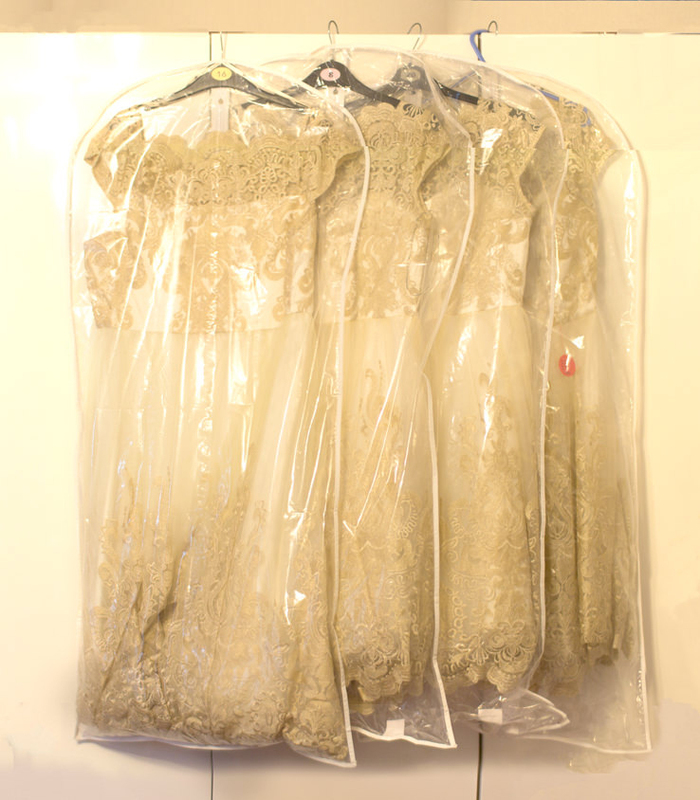 The dresses arrived and are so beautiful, champagne gold, lacy and pretty, just off white. Choosing bridesmaids dresses turned out not to be so difficult for me! My bridesmaids all look so beautiful in them, felt comfortable in and loved the design. The only snag I hit with the dresses was that they are quite tight on the bust so one of my bridesmaids didn’t fit in the 16 and needed an 18. ASOS don’t go up to an 18 but did have plus sized dresses that were all out of stock but after a bit of searching I found that Chi Chi London have a curve range with the same dresses as on ASOS but under different names. I found the Chi Chi Curve Frances Dress on their website but the 18 was out of stock for ages. I checked everyday and finally it came online so I ordered it asap! I was so glad I managed to get all of them the same beautiful dresses and I would highly recommend Chi Chi London for those of you brides looking for a range of sizes from regular to plus sized that all match. 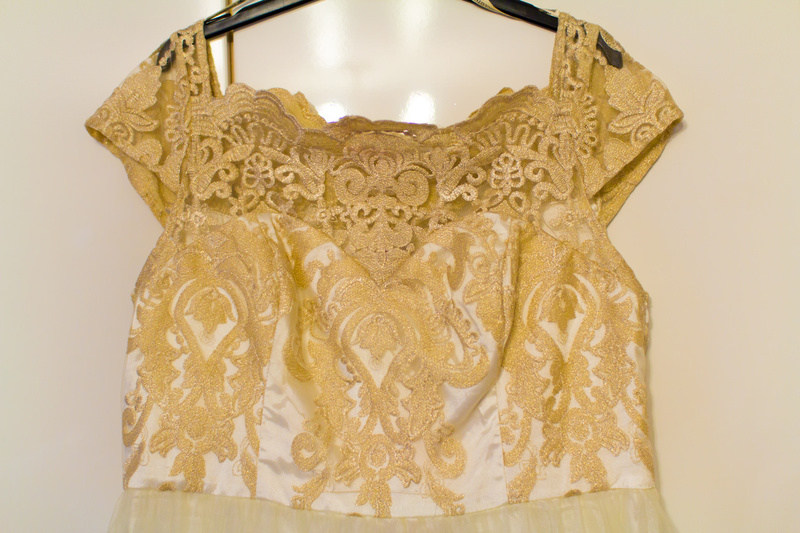 The quality of the dresses is fantastic, all we need is some body tape to hold the lace top in place! Don’t forget that when you are choosing bridesmaids dresses and ordering online to make sure you use any online discounts, go through any money back websites and make use of anyone you know with student discount. My four bridesmaids dresses came in at just under £238 which isn’t the cheapest but the dresses look far more expensive than I paid and are worth it for how fantastic they all look! You can read about all the other aspects of my wedding planning here. Previous Post Blog Birthday – Strikeapose is 2!